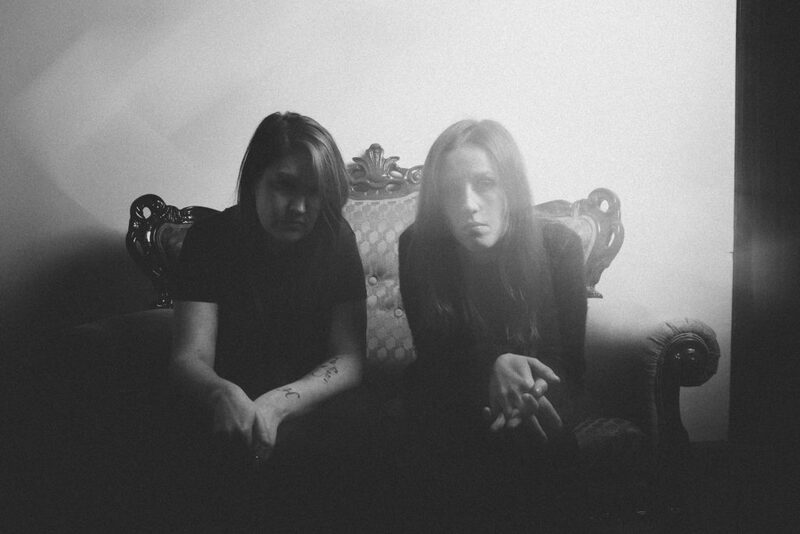 In advance of Evaporate’s release, the band has unveiled opening track “Bruise Pusher,” a visceral display of ferocious beauty which alternates between Elizabeth Heaton’s delicate vocals and a savage cacophony of guitar, drums and synths, manifesting a disconcerting atmosphere. Hear “Bruise Pusher” alongside the previously-released title track and “Soveraine” below. 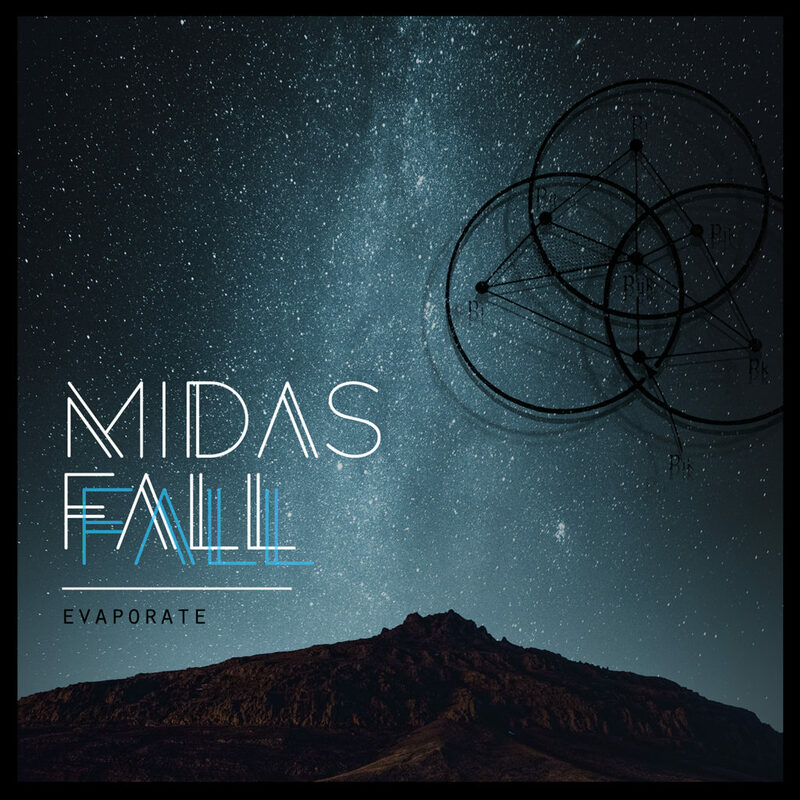 MIDAS FALL’s Evaporate will be released worldwide by Monotreme Records on April 27th on CD and digital formats, as well as a limited pressing of 500 LPs on 180-gram vinyl (200 black and 300 clear blue/black). For preorders, visit THIS LOCATION. Combining elements of electronica, post-rock, and alternative with progressive and gothic undertones, MIDAS FALL has over the course of their existence carved a distinctive and captivating sound, creating taut, shimmering soundscapes led by the hauntingly melancholic vocals of Elizabeth Heaton – a sound described as, “powerful yet fragile, devastatingly beautiful and beautifully devastating” (The Founder Magazine).